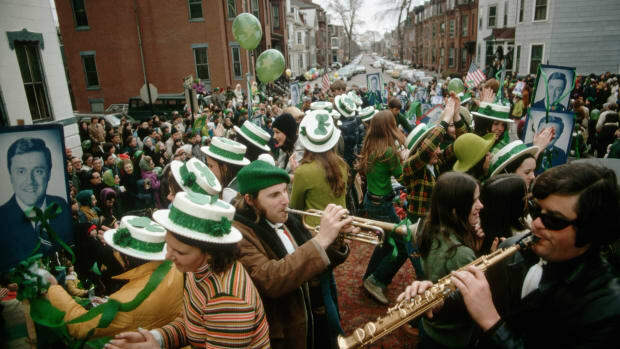 The Irish have a special claim over St. Patrick’s Day, even though the holiday has come to be celebrated by people of all backgrounds and religions. 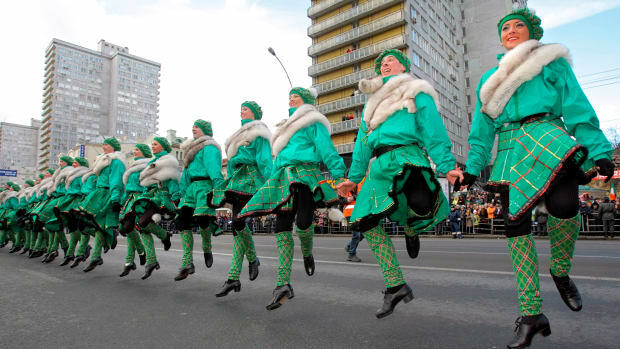 But was the man of the hour, St. Patrick, even Irish? Long story short, no. 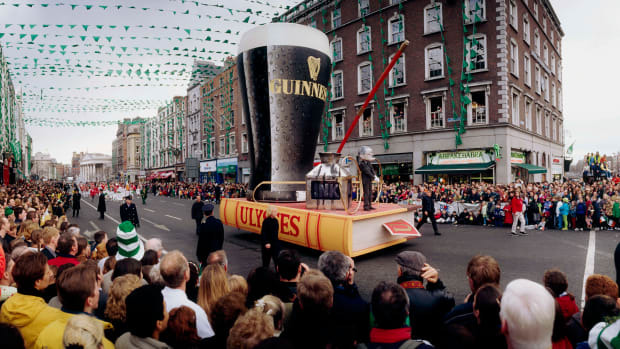 Not much is known about the birthplace of St. Patrick, which was given as Bannavem Taberniae in his autobiography, but it’s believed to be in modern-day England. 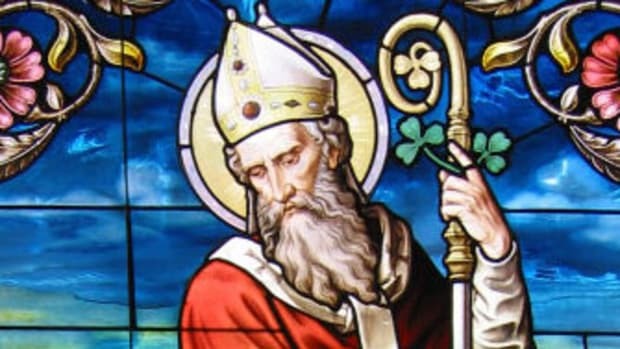 But St. Patrick really gained the title of Patron Saint of Ireland based on his actions, not his birthplace. 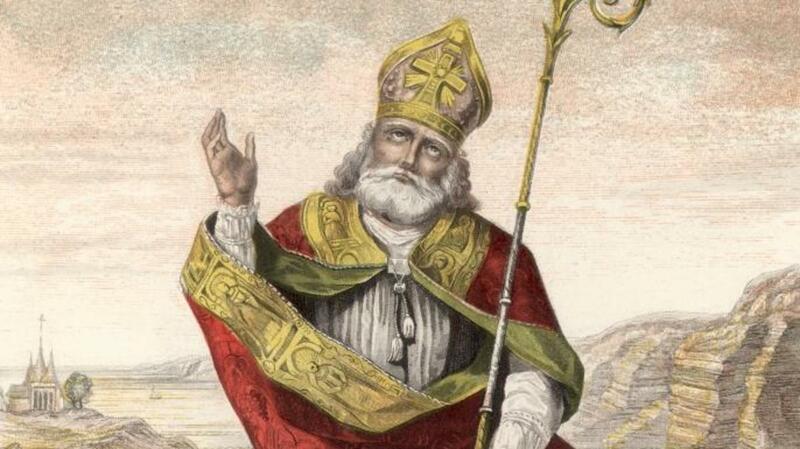 Originally born under the name Maewyn Succat around 386 A.D., St. Patrick belonged to a wealthy family. His father was a deacon, but the future saint wasn’t a religious child. 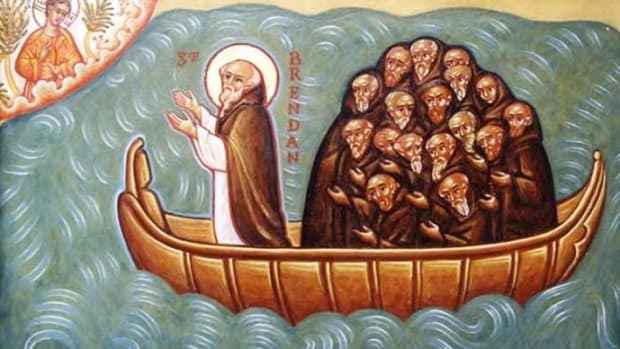 It wasn’t until he was kidnapped at age 16 and taken to Ireland (where he was forced to work as shepherd for Irish invaders) that he found his faith. Throughout his time in captivity he became a devout Christian, and was encouraged by a voice he believed to be God’s to escape from his captors. After walking for hundreds of miles and returning to England, Patrick’s religious beliefs were still intact. So much so that he received another, otherworldly vision (this time from an angel) telling him to return to the country in which he’d been held captive and spread the word of the Bible. He underwent missionary training for the next 15 years, then set off on a return trip to Ireland. 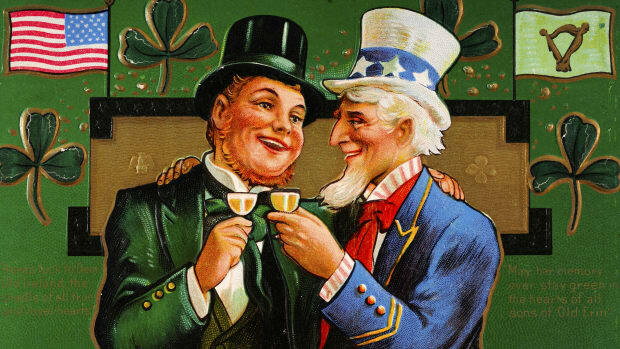 Although not the first person to introduce Christianity to the Irish, he converted many Irish natives from paganism. He spread his religion throughout the country over the next 40 years, respecting the culture of the Irish along the way.